The strongest and most natural cover scent ever collected for the elk hunter. 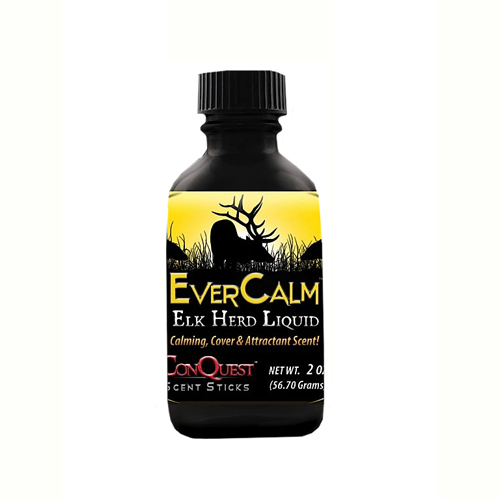 This trademarked product contains all of the scents and smells that Elk produce while in their bedding area. It is a simple concept of becoming an elk with the same scents and smells that they are most comfortable with, themselves! This product will allow you to become part of the herd without being smelled for what you really are! Apply to cover all human odors.